The cast of Disney’s Tarzan®, 2018. Photo by Emma K. Rothenberg-Ware. BTG PLAYS! offers programming for Pre-K children and their families. BTG offers an interactive parent and child craft workshop. David Grover performs sing-a-long concerts for Pre-K children and their families. Each David Grover performance is free of charge! Summertime classes are one-week sessions offered during the summer vacation months. Students work together to prepare and perform a classic fairy tale, creating basic props and costume pieces in addition to rehearsing. The final performance is followed by a student-led question and answer session. Encore! An Evening To Celebrate High School Musicals features ten-minute encore performances from Berkshire County high school musicals. High School Student Cabaret features students from all over the County performing songs, poetry, dance, and more! This cabaret-style setting celebrates student collaboration. Performed in late summer, artists learn from one another whilst in the midst of collaboration and creativity. 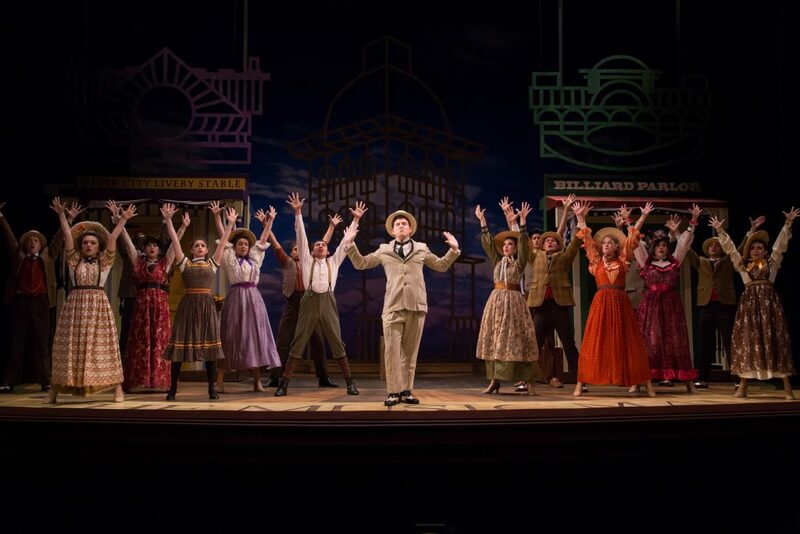 In 2017, over 8,500 patrons attended The Music Man, which featured over 100 talented children and adults from the community. 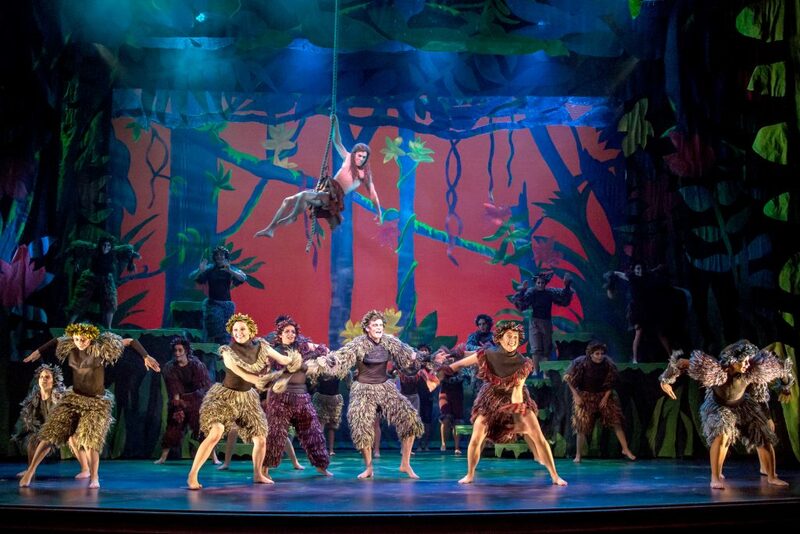 In 2018, BTG welcomes a similar-sized cast for Tarzan and expects even larger crowds! 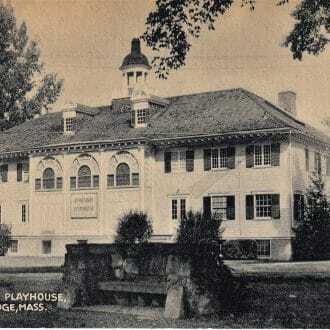 Performed each December, this holiday production features talented adults and children. Over 735 students saw BTG’s 2017 rendition! A “sensory-friendly” performance is modified to accommodate individuals with sensory-input disorders, such as people on the autism spectrum. 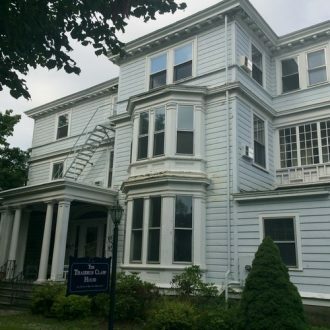 BTG creates an environment in which people with autism or sensory needs, along with their families, feel comfortable, supported, and free to be themselves. 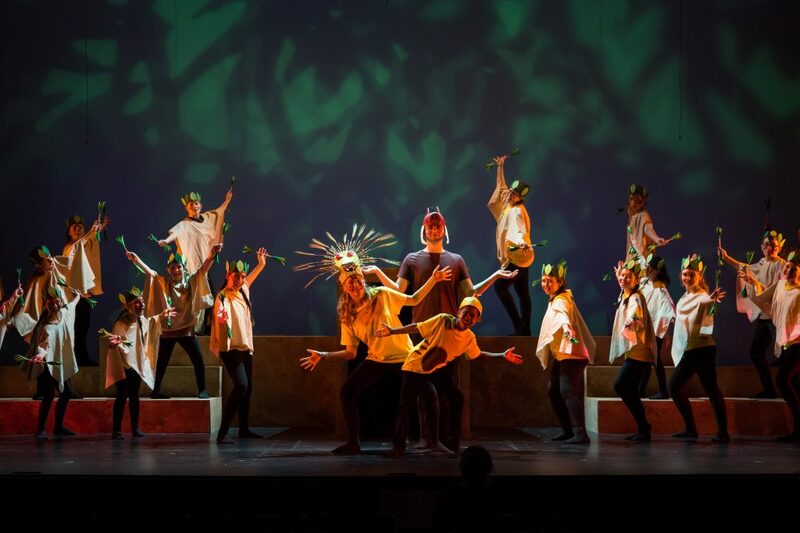 The cast of Disney's The Lion King Jr. 2018. Photo by Emma K. Rothenberg-Ware. The cast of Disney's Tarzan®, 2018. Photo by Emma K. Rothenberg-Ware. 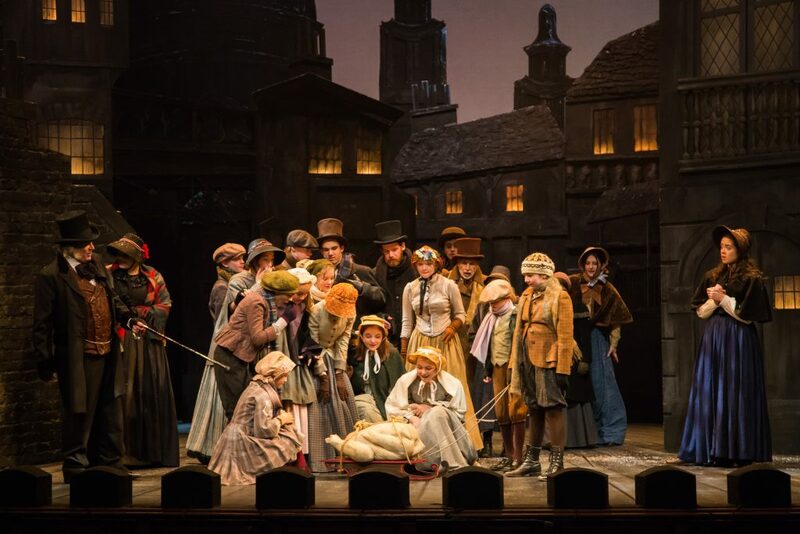 The cast of A Christmas Carol, 2017. Photo by Emma K. Rothenberg-Ware. The cast of Beauty and The Beast, 2016. Photo by Emma K. Rothenberg-Ware.